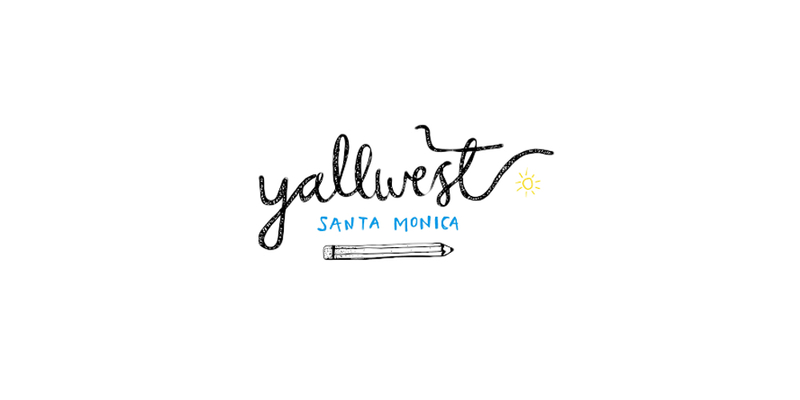 2,000 students from Title 1 schools across Los Angeles are being brought in by YALLWEST to meet their favorite authors at this awesome young adult and middle grade book festival!! With the help of trained volunteers from YALLWEST’s teen board, these students will be invited to select free books to have signed by authors at the event! !